The Logistics Operator Victransa expressed this necessity to AndSoft, their technological partner for various years now. 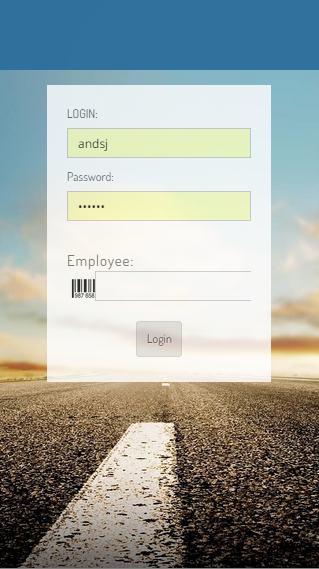 This is how Victransa describes the main functionalities of the new APP: “All users of the Victransa network (platform staff, drivers and/or associated companies) will be able to manage efficiently any information provided and incidents that can occurre during a transport service. Therefore, for example, through a simple mobile you can take a photo of parcels or pallets by scanning the bar code or Bidi, without having to use a roadmap, gaining in time and efficiency. You can also add any necessary observations via text. 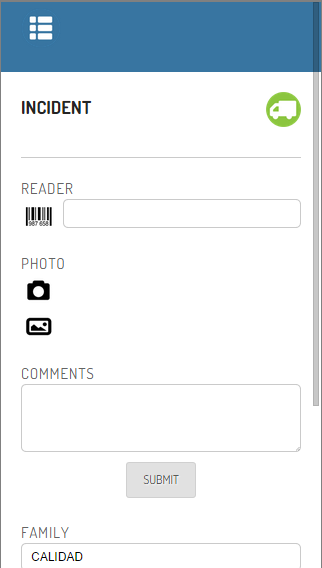 These observations are automatically saved in your ERP and sent directly to the Customer Service department in real time, and from there will be transmitted in more detail to their clients if necessary.” The APP is called: “smartPOD” and can be installed for free from a Smartphone as on the Google Play Store. 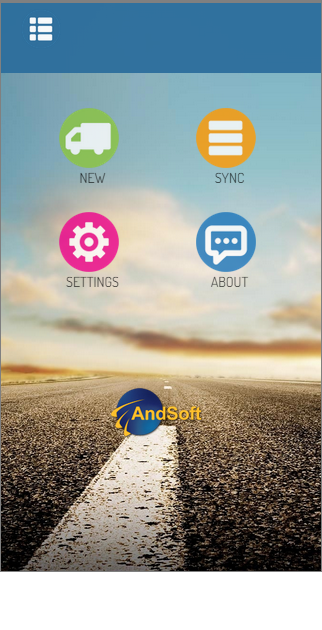 Since 2012 with AndSoft you can validate deliveries and pickups of merchandise with the driver’s mobiles (iOS and Android) threw the “SmarTrack” solution. This way you can save costs because you do not have to buy other devices and operationally this way of working is more efficient with subcontracted and autonomous drivers. Victransa was founded in 1984 as the result of the fusion of two regional companies that originally provided their services between the localities of Vic and Barcelona. Today the company is an Integrated Logistics Operator offering delivery services to Spain, Portugal, France, Italy, United Kingdom, Belgium, Netherlands, Sweden, Norway, Switzerland, Austria, Denmark, Germany, Poland, Czech Republic, Slovakia Hungry, Morocco, and Tunisia. Additionally, Victransa has facilities in Vic, Madrid and Valencia, with a total sum of 33.845 m2 plots with 20.000 m2 being built on. The human team is made up of 200 professionals and they have a fleet of 125 road for distribution.